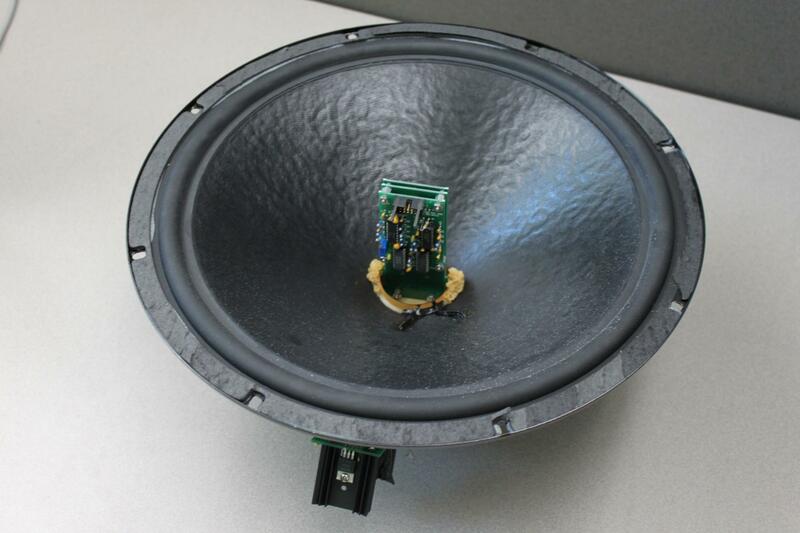 Eminence OEM 151791B 15" RoHS Compliant Speaker from Cosmed Bod Pod 2006 . New Life Scientific, Inc. This Eminence OEM 151791B 15" RoHS Compliant Speaker was removed from a non-functioning Cosmed Life Measurement Bod Pod 2006 plethysmograph. This product is warranted to be functional and is protected by our 90-day warranty.